It’s a new year, trainers! 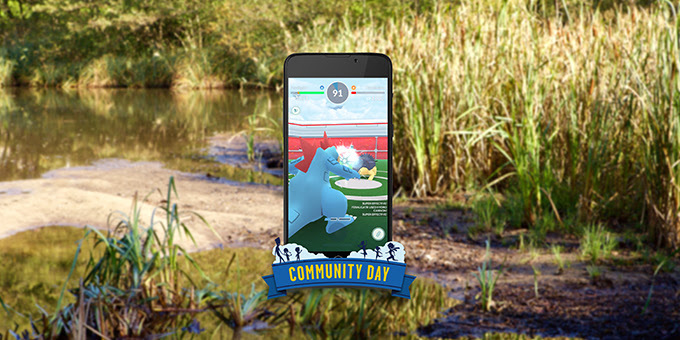 Those of us who are still enjoying Pokémon Go are likely ready to get the Community Days started for 2019. Niantic has announced that January’s Community Day in the Americas and Greenland will be from 1-4 PM Central Time on January 12. The Water-type Totodile is the featured Pokémon who will be appearing more frequently out in the wild for event. And if you evolve your Croconaw into Feraligatr during or up to one hour after the event, your Feraligatr will know the Water-type move Hydro Cannon. Other bonuses include Incubators being 4 times as effective and Lures lasting three hours for the duration of the event.